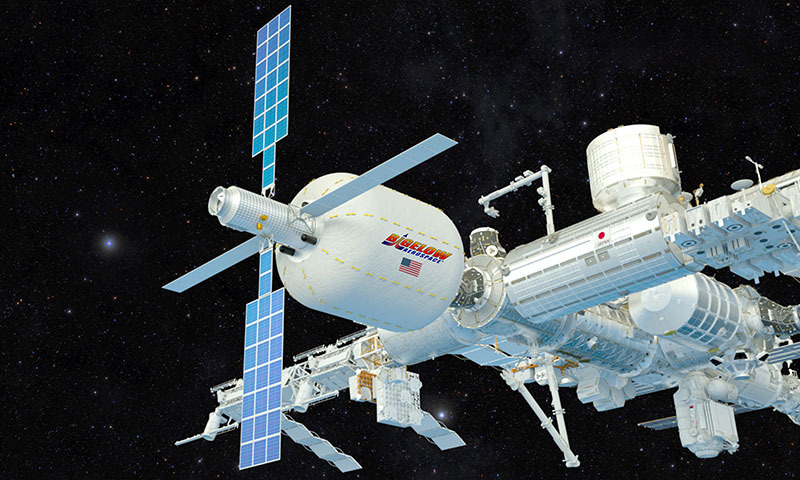 NASA has released a solicitation to sustain and utilize BEAM beyond its original mission. 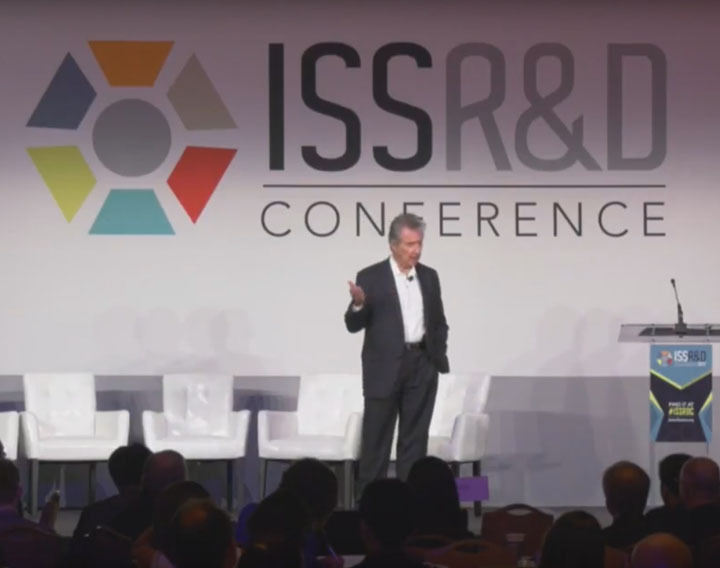 Robert Bigelow's Presentation at the 2017 ISS R&D Conference. 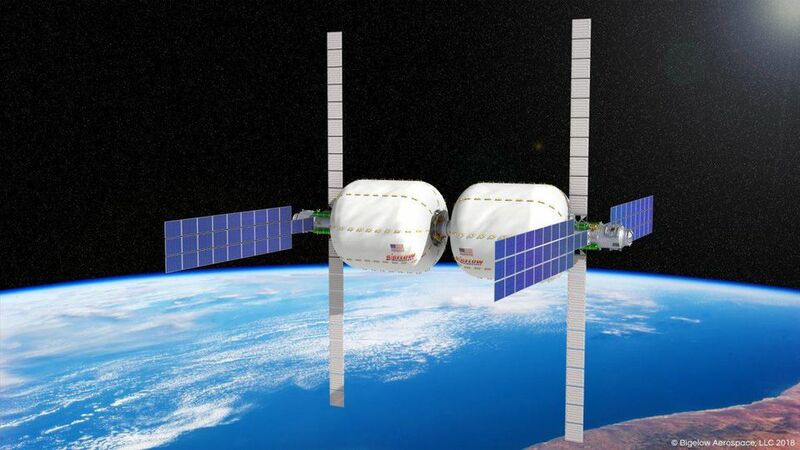 "NextSTEP Partners Develop Ground Prototypes to Expand our Knowledge of Deep Space Habitats"
"Through exploration, NASA is broadening horizons, enhancing knowledge, and improving our way of life. 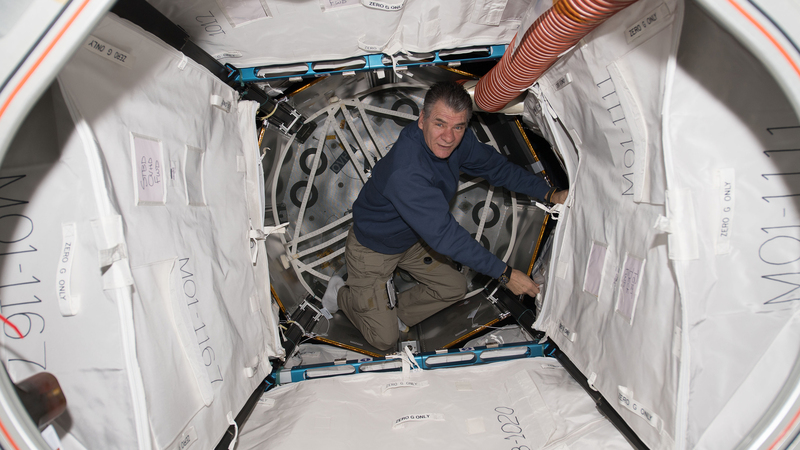 Our efforts to explore and discover the universe are increasing in both scope and duration." 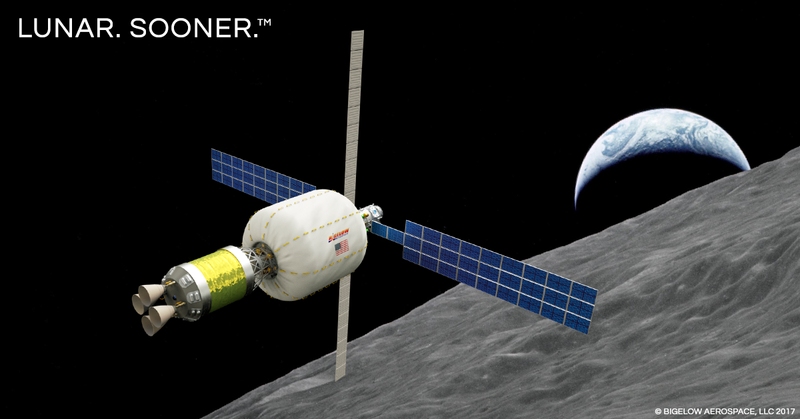 "Subcommittee on Space, Science, and Competitiveness"
"Reopening the American Frontier: Reducing Regulatory Barriers and Expanding American Free Enterprise in Space"
If initiated soon, a lunar depot could be in operation. 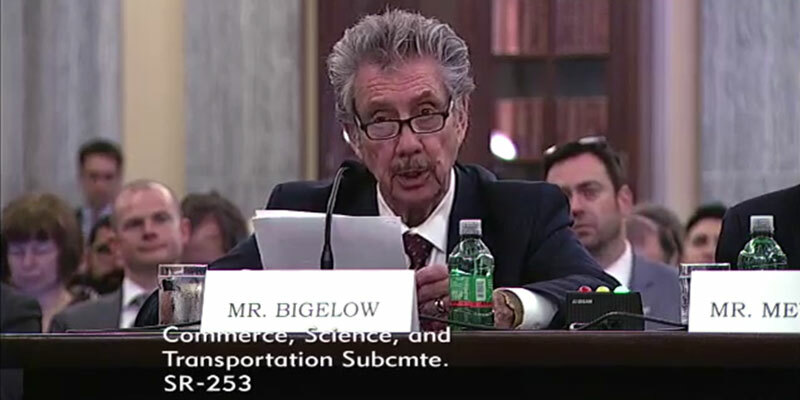 If you have been invited to visit Bigelow Aerospace's facilities, please be aware that you will need a valid driver's license or another form of government issued ID. Unless authorized by management, please note that cell phones, cameras, flash drives and laptops are not allowed on property. For media inquiries, please call (702) 639-4440 and ask for Donna S. or Janice B. 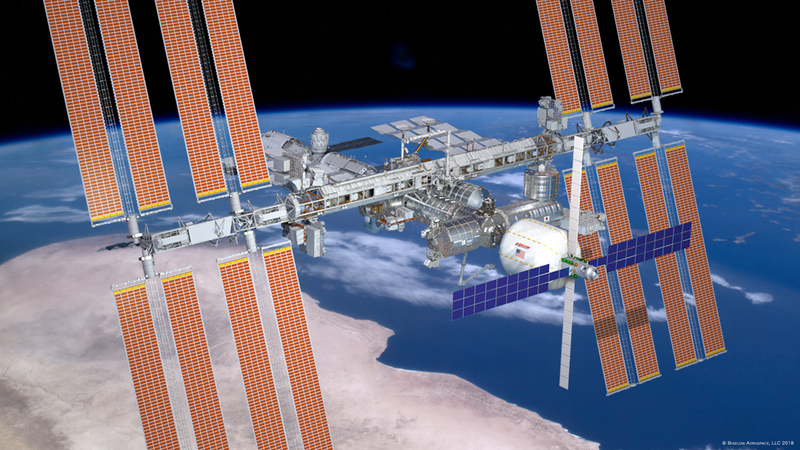 Interested in a career with Bigelow Aerospace? Click here to visit our job opportunities page.